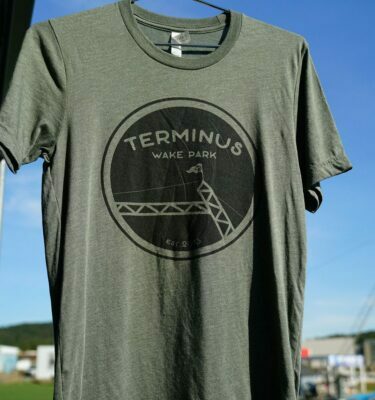 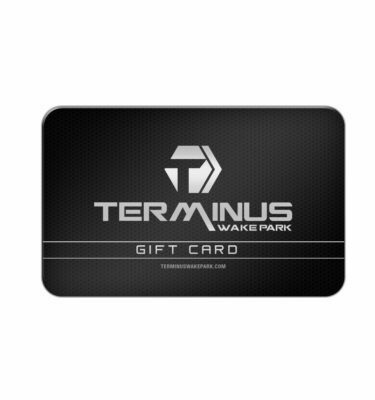 Grab a gift card to Terminus Wakepark. 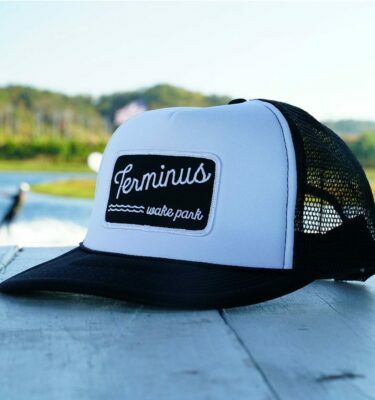 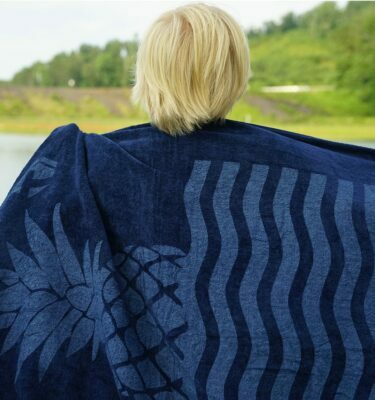 Makes a perfect gift for anyone who is wanting to look great or get out on the water. 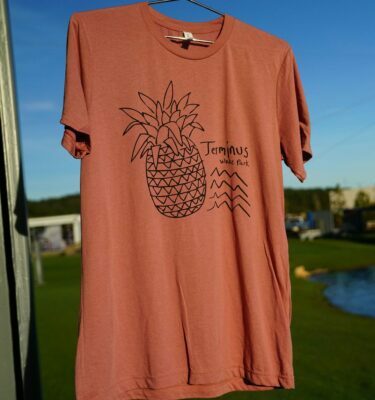 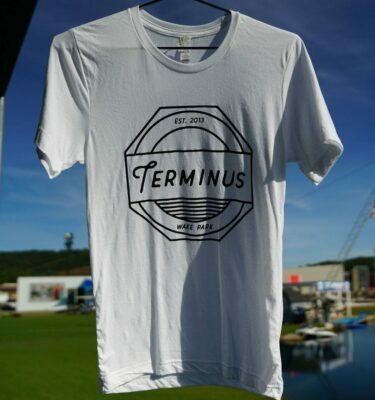 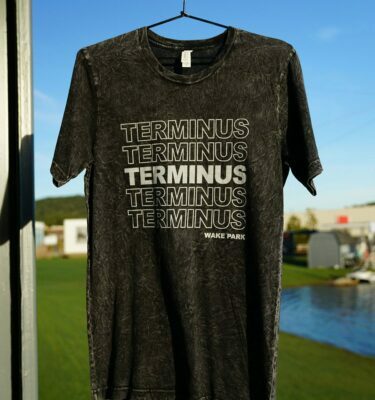 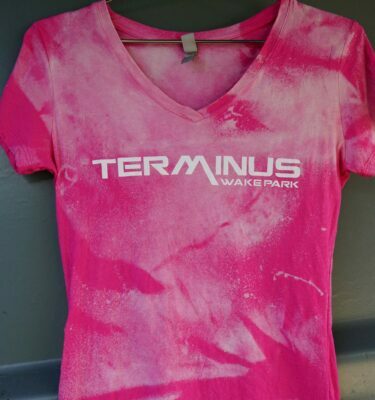 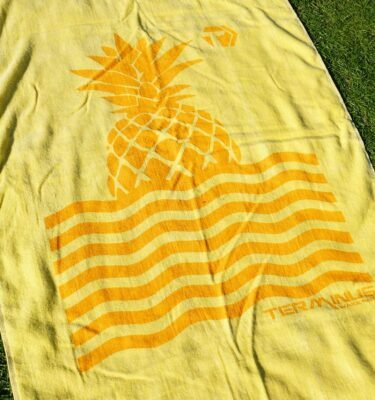 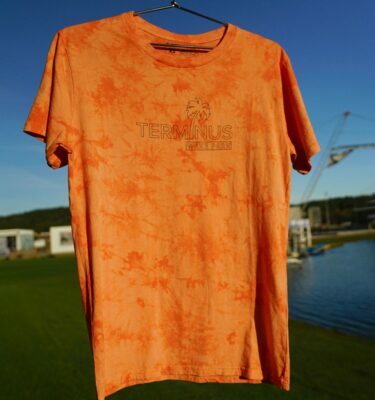 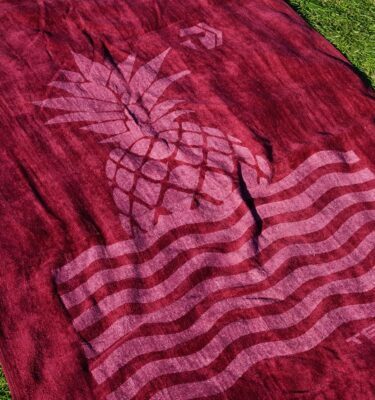 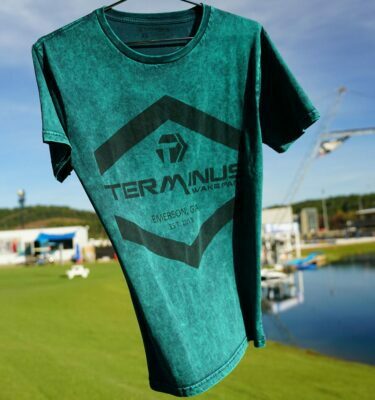 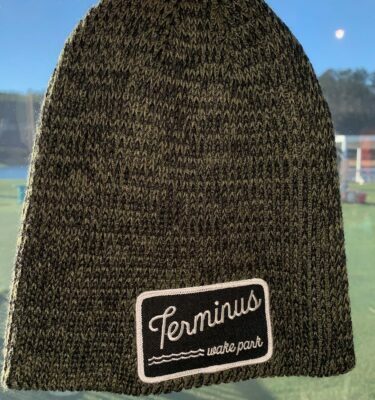 Get outfitted with the latest Terminus swag including shirts, hats, board shorts, hoodies, towels, tumbler and wetsuits. 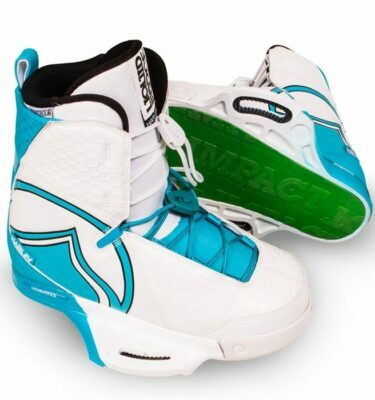 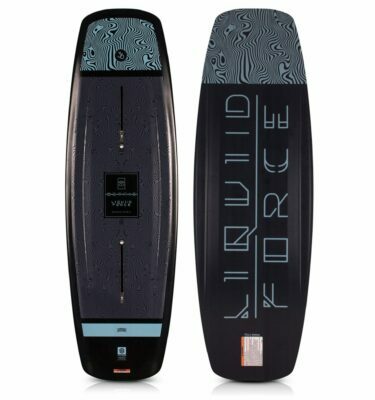 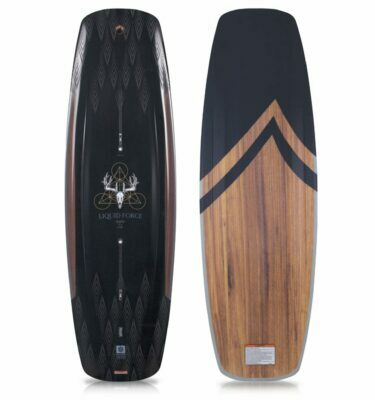 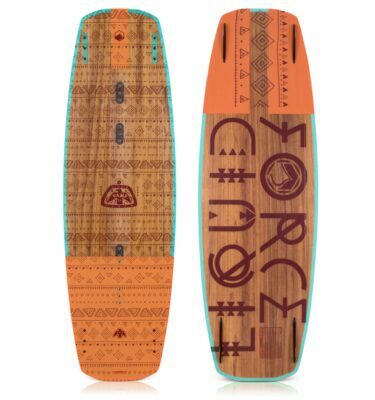 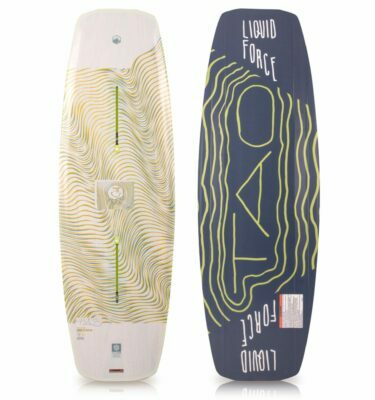 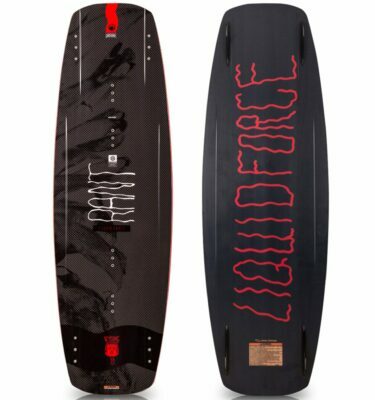 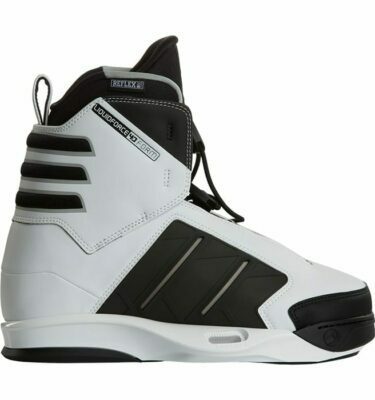 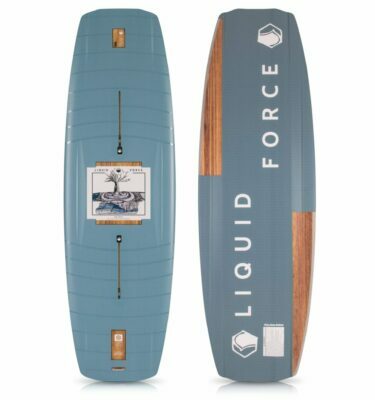 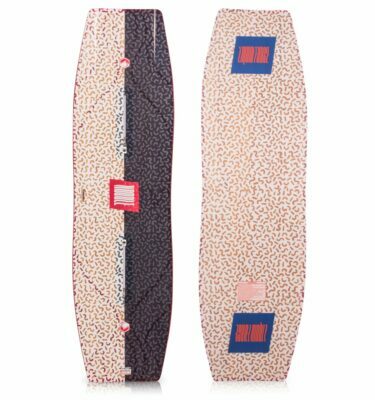 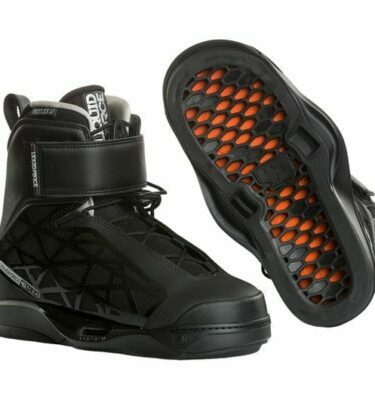 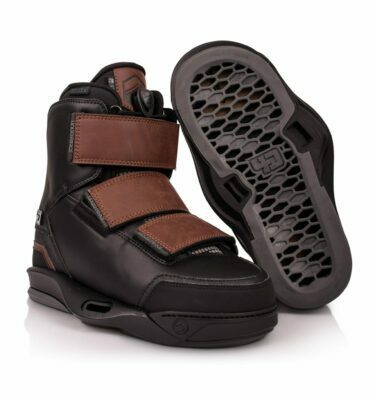 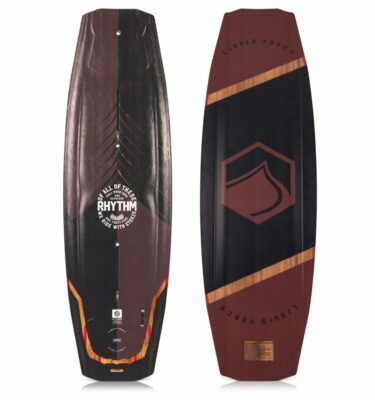 Shop the latest wakeboards & wakesurfs from Liquid Force. 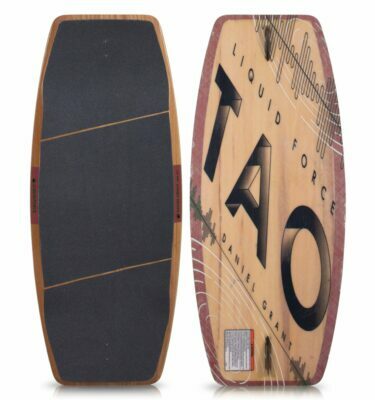 Grab a new board and come on out to the park! 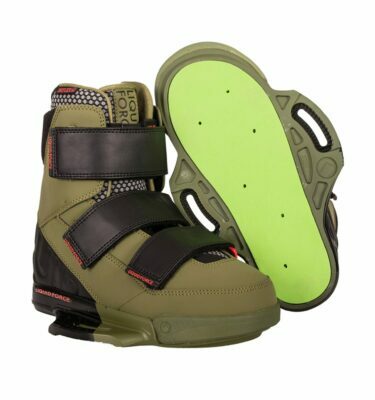 In need of some new bindings? 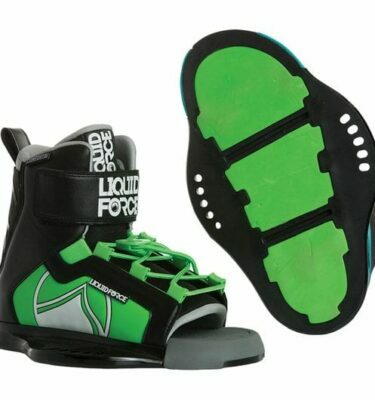 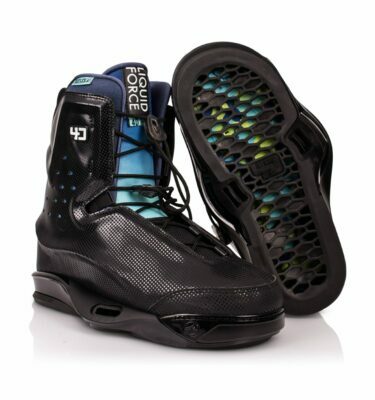 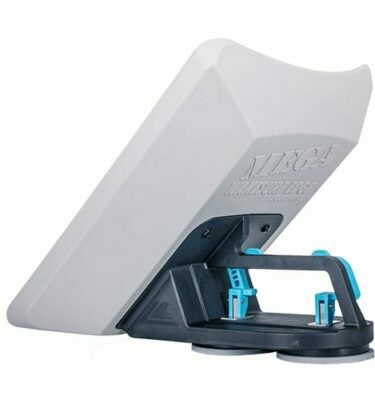 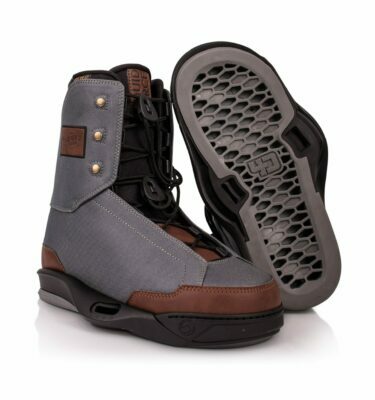 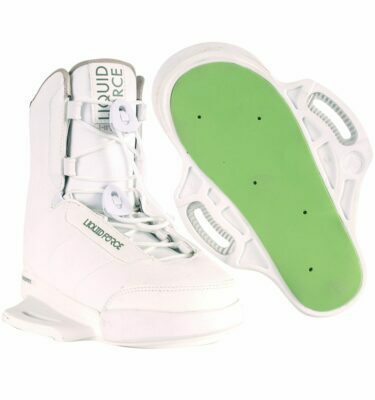 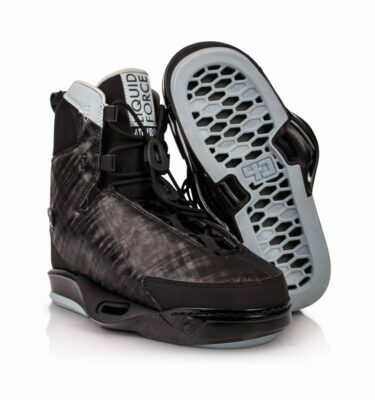 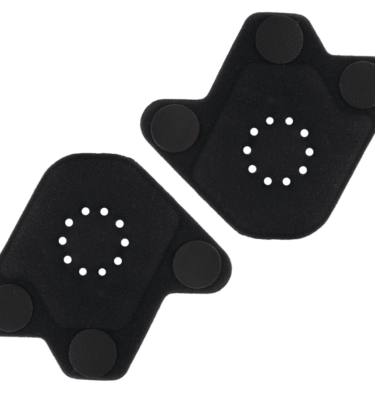 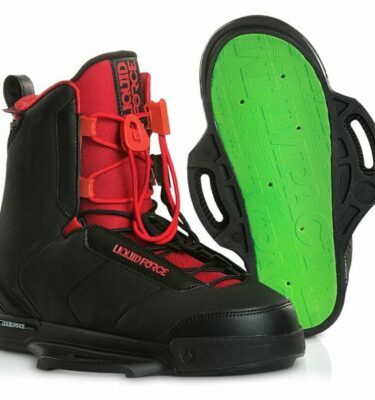 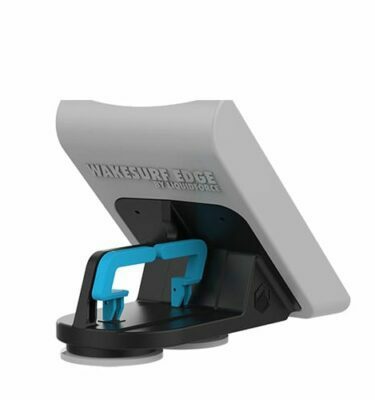 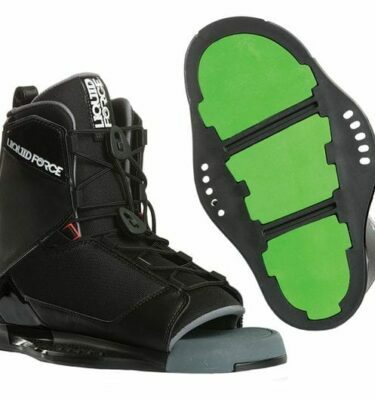 Check out all of our latest Liquid Force bindings. 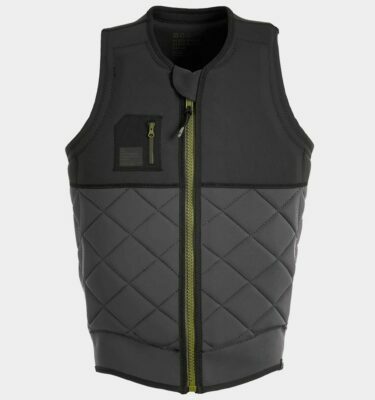 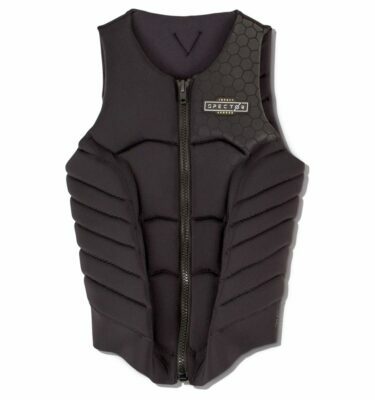 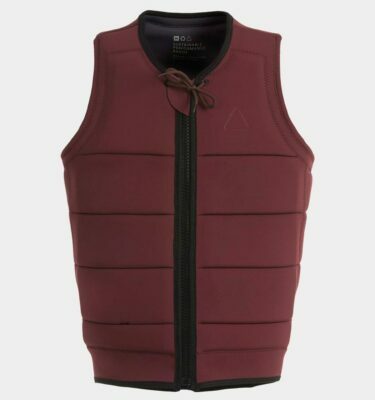 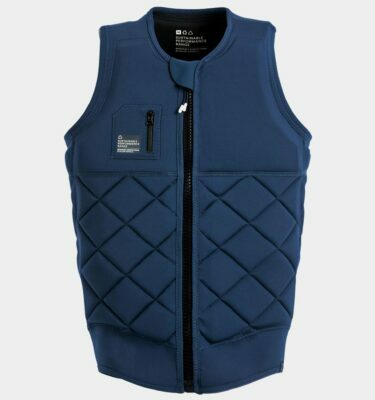 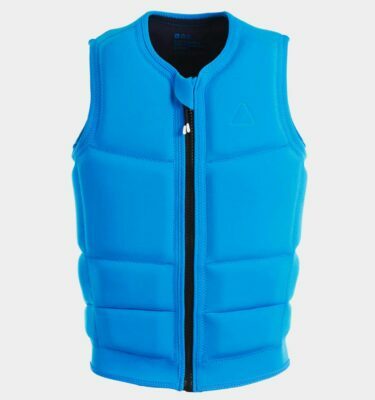 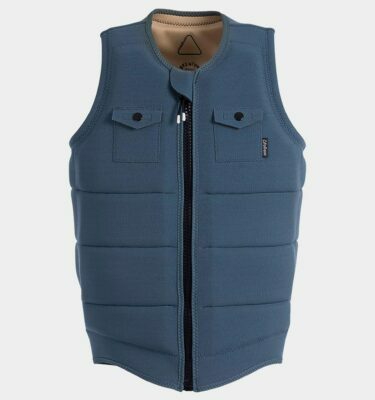 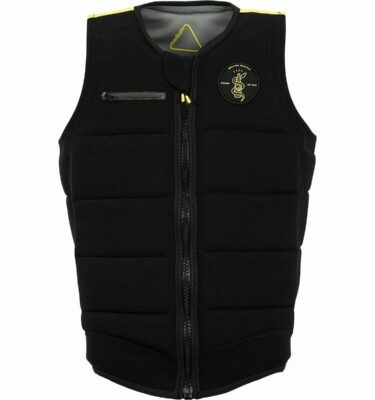 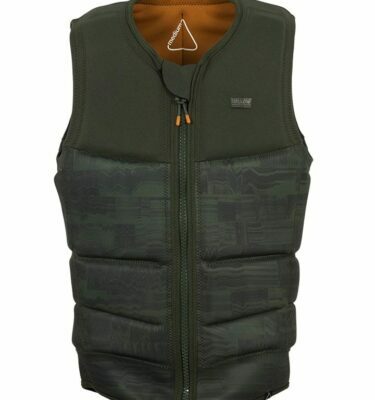 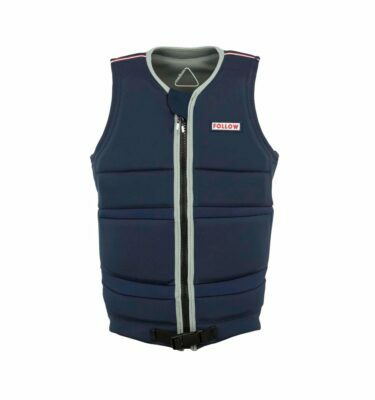 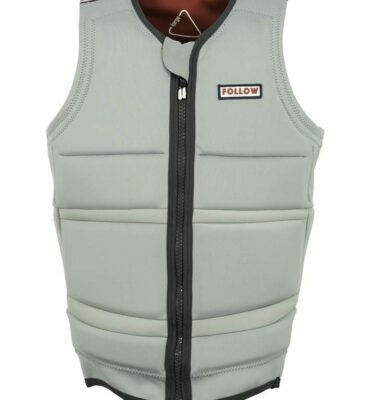 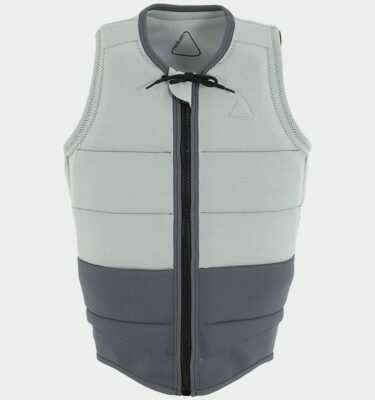 Check out our latest Life Vests all at great prices. 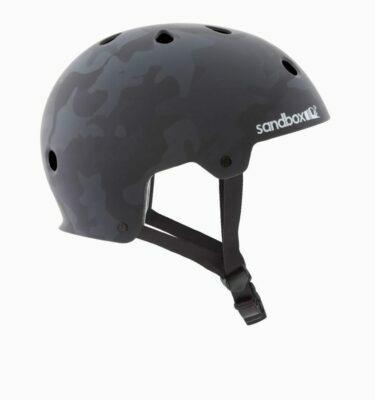 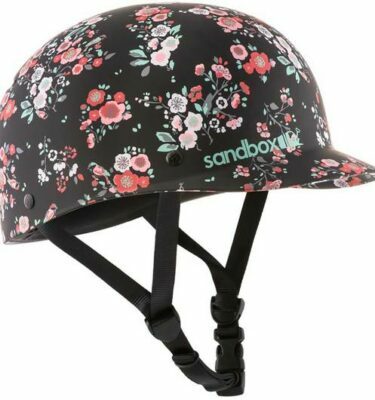 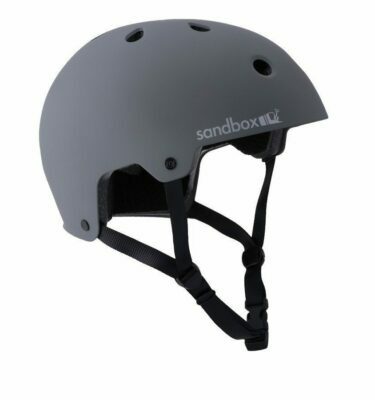 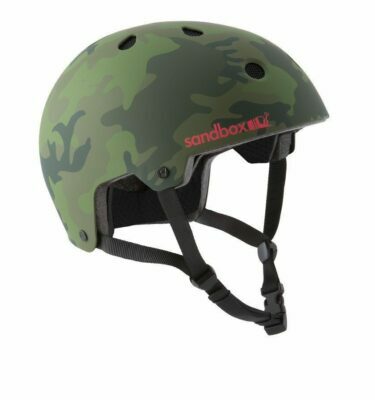 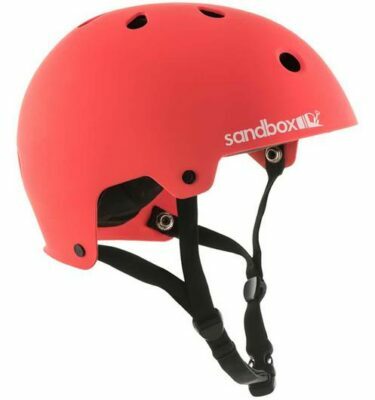 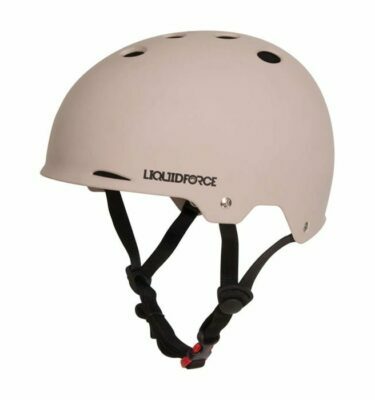 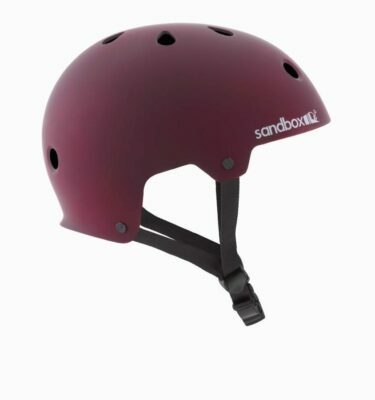 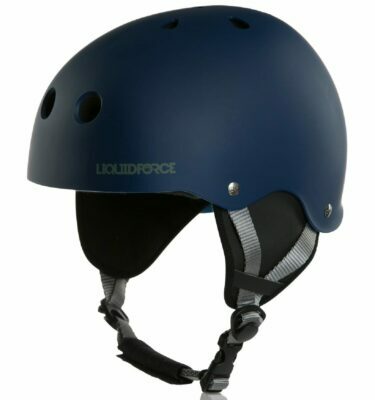 Check out our stylish helmets from Sandbox and Liquid Force. 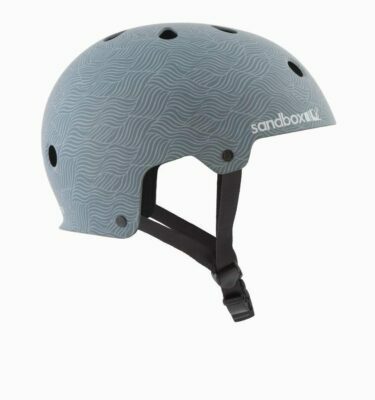 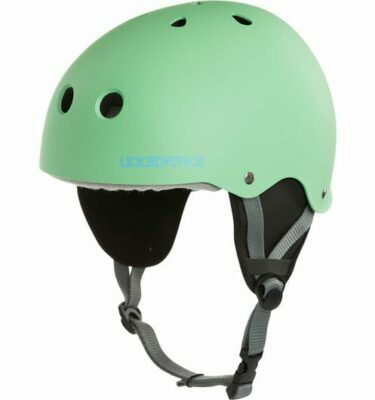 Keep your dome protected while you ride.